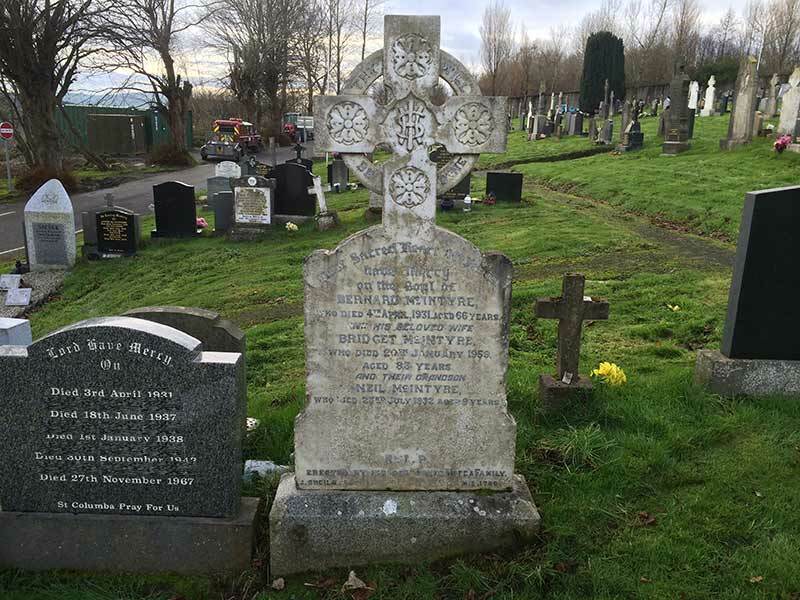 North West Memorials take immense pride in restoring a memorial to it’s former dignified glory along with adding new inscriptions as and when required. Pictured above is our latest restoration project. 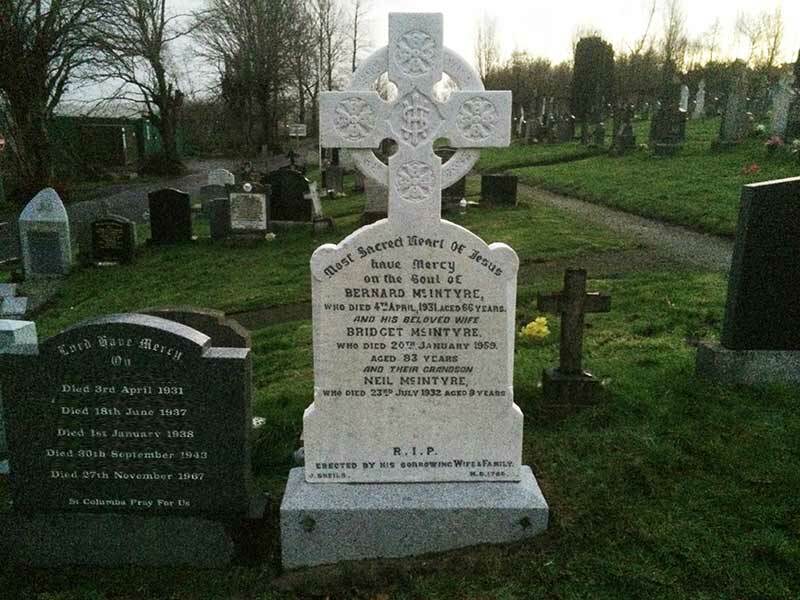 This entry was posted in Memorial Restoration, Uncategorized. Bookmark the permalink.